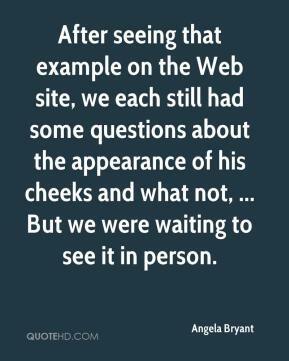 After seeing that example on the Web site, we each still had some questions about the appearance of his cheeks and what not, ... But we were waiting to see it in person. 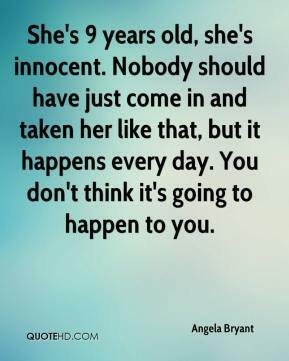 She's 9 years old, she's innocent. Nobody should have just come in and taken her like that, but it happens every day. You don't think it's going to happen to you. 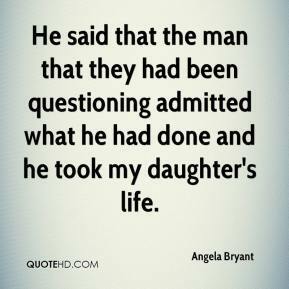 He said that the man that they had been questioning admitted what he had done and he took my daughter's life. 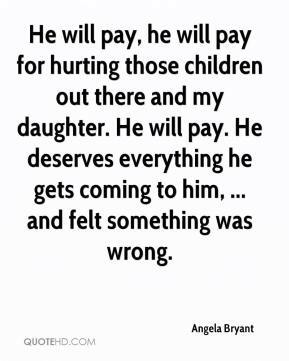 He will pay, he will pay for hurting those children out there and my daughter. He will pay. He deserves everything he gets coming to him, ... and felt something was wrong. I love her. I always have and I always will. ... 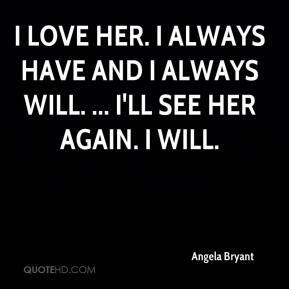 I'll see her again. I will.